I detest stinky dogs. 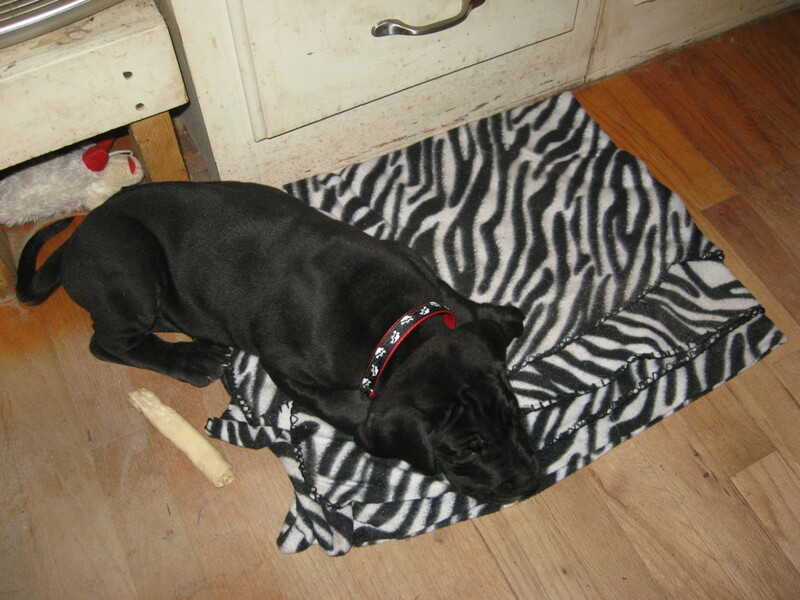 I love my pups, but they share my home and furniture, and I insist on canine cleanliness. Years of baths and bribing have taught my dogs that, no matter what their dog park friends tell them, bathing is not a leading cause of canine death. They still aren't happy about bath day, but at least they don't actively fight it. Unfortunately, it doesn't matter how clean and fluffy a dog is if his or her collar is a filthy mess. 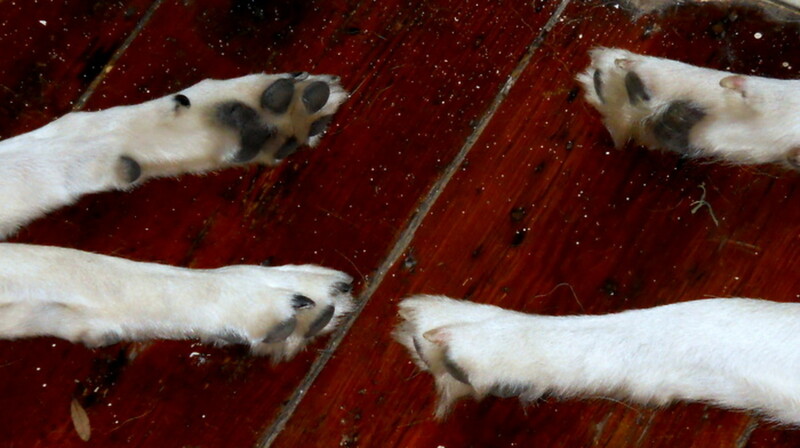 Dogs are famous for rolling in disgusting finds, and collars are usually in the center of the action. Nothing ruins the clean dog experience like a stinky collar! 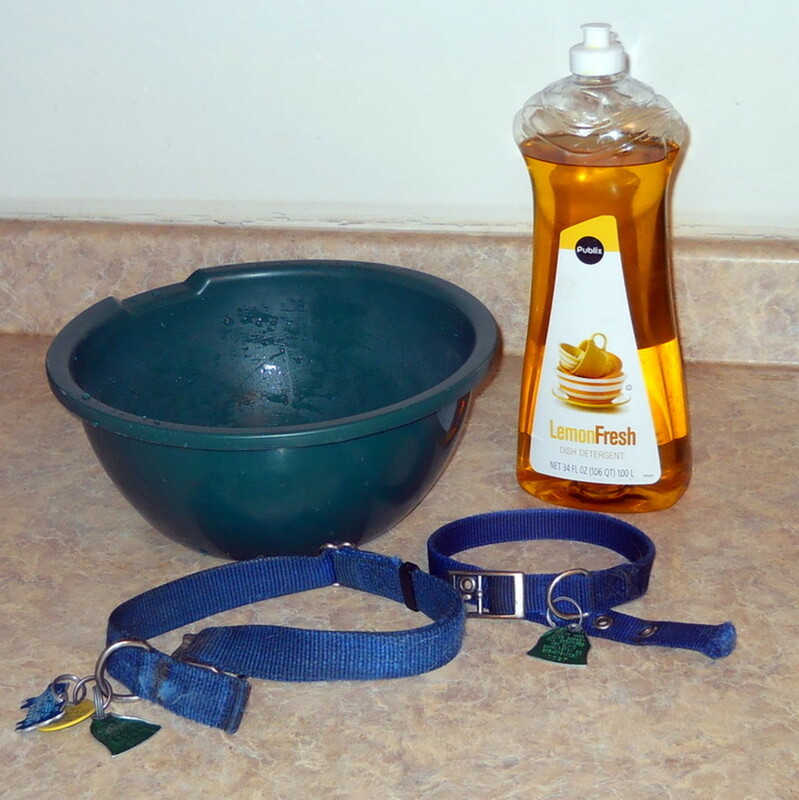 So how do you clean a dog collar? How about dog leashes? How many sweaty summer walks has your dog's leash experienced, and how many times has it trailed through the dirt behind a bouncing pup? Neither the washing machine nor dishwasher seemed like a good idea, so I modified a hand washing techniques to work the grime out of essential dog equipment. 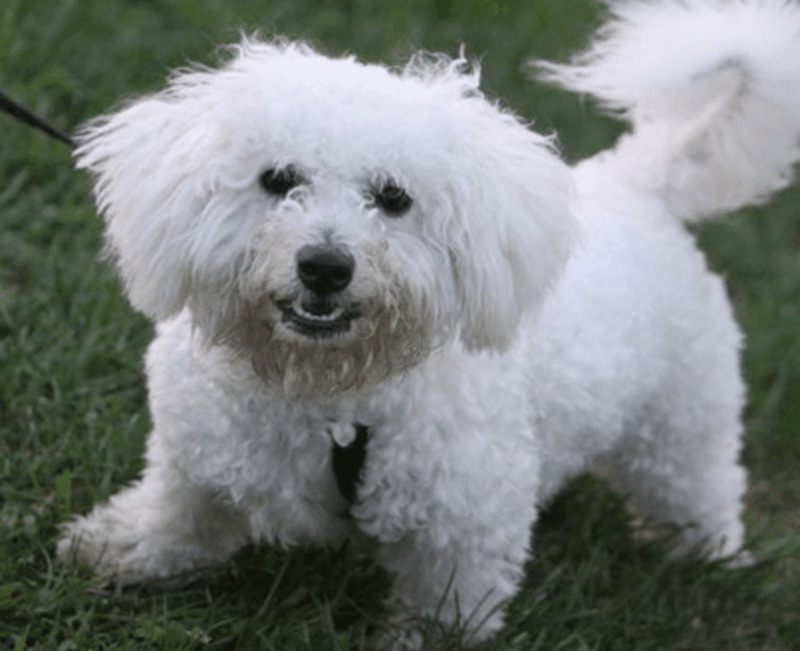 This article will go over an easy way to clean dog collars and leashes to remove the dirt and smell without damaging the webbing material or metal pieces. Prevent dry or irritated skin by using a natural, soothing dog shampoo. I use this brand for my dogs and it's great! Note: I used dish soap because my dog collars and leashes were so soiled that they felt oily, but you could also just use liquid hand soap, body wash, or shampoo. If your dog has sensitive skin, you might want to use a dog shampoo you know works well for your pet. Add soap to the empty bowl. Use your judgement on how much to use, but I unscientifically recommend about two good squirts. You'll want enough soap to be effective, but there is no need to use even 1/4 of a cup of soap. Adding the soap before water helps the soap dissolve more easily. Fill the bowl almost to the top with hot water. Run the water gently to avoid uncontrollable amounts of soap bubbles. Add your dog collars and/or leashes. I have two dogs and find that all four items do not fit in a bowl at the same time. Instead, I wash the collars and leashes separately. 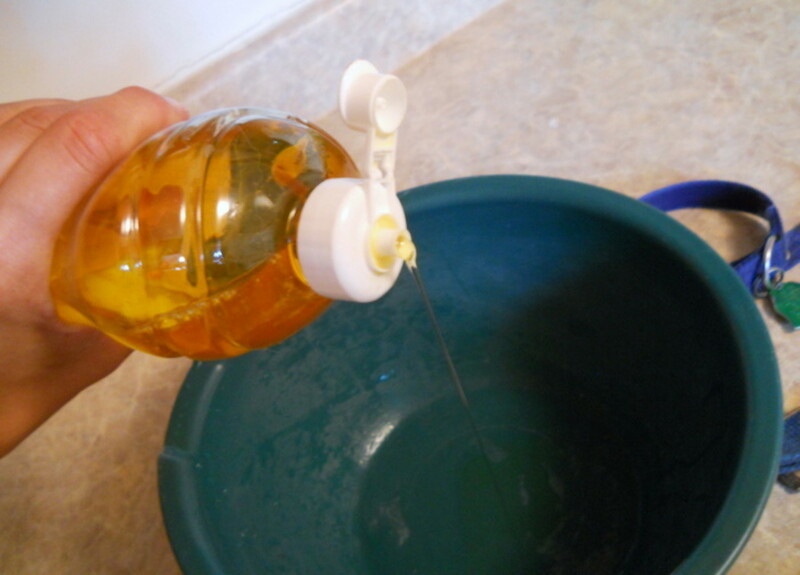 Let the items simply sit in the soapy water for a few minutes. 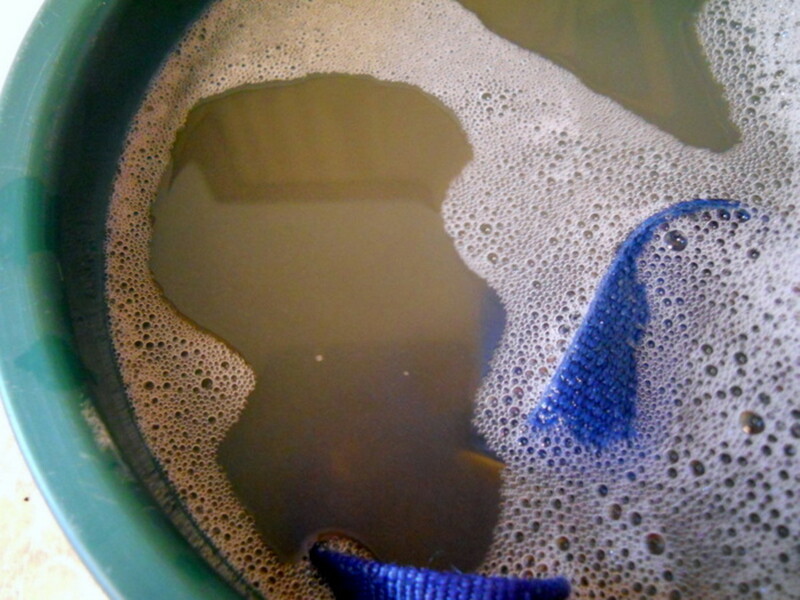 For added grime extraction, scrub the material against itself. Do not use a brush or scrubbing sponge as this may damage or weaken the webbing material. The video to the right demonstrates how to scrub a collar against itself. If the items are really soiled, apply additional soap to the webbing and scrub it in. You can see filthy soap bubbles on the pictured red leash! 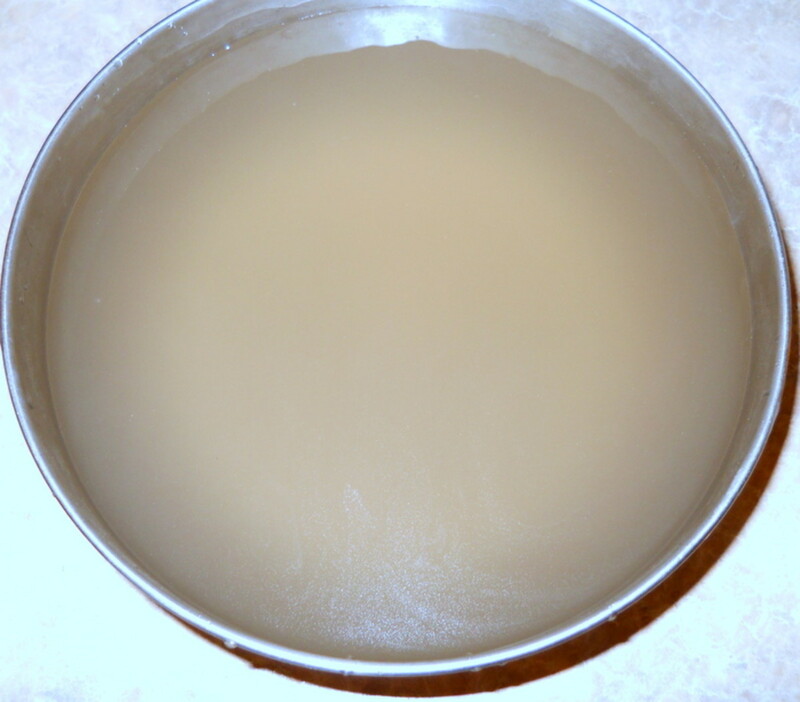 If the water is visibly soiled, dump it and add fresh hot water. Additional soap is okay, but usually not necessary. Allow the items to soak a few minutes more. Repeat step #5 until the water remains clear. If you used a large amount of soap, make sure you rinse the items under running water. If you've already soaked them in several changes of soap-free water, this is unnecessary. Dogs don't have pockets, so they need to wear collars with identification. Your dog's collar is only helpful if it's around his or her neck, so getting collars dry as quickly as possible and back to work is important. 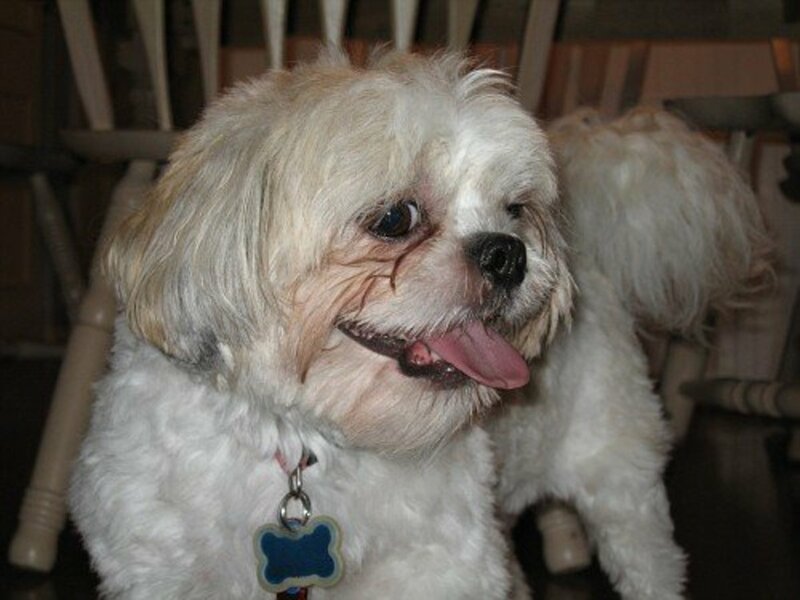 Leashes and collars can stay wet all day, especially during humid summer months, but putting them in the dryer isn't a good idea because the metal buckles make lots of noise and can damage the appliance. Luckily, you can actually get most of the water out of dog accessories with an absorbent towel. If you want to use paper towels, you can, but you'll have to use a whole lot of them. Using a bath or beach towel is better. Simply grasp one end of the collar or leash firmly with one hand and hold the towel around the item with your other hand. Pull the item through the towel several times, moving to a dry area of the towel as needed. The video below demonstrates this technique. By removing most of the excess water, and a little extra dirt, you can get collars back into wearable condition with minimal air-drying time. 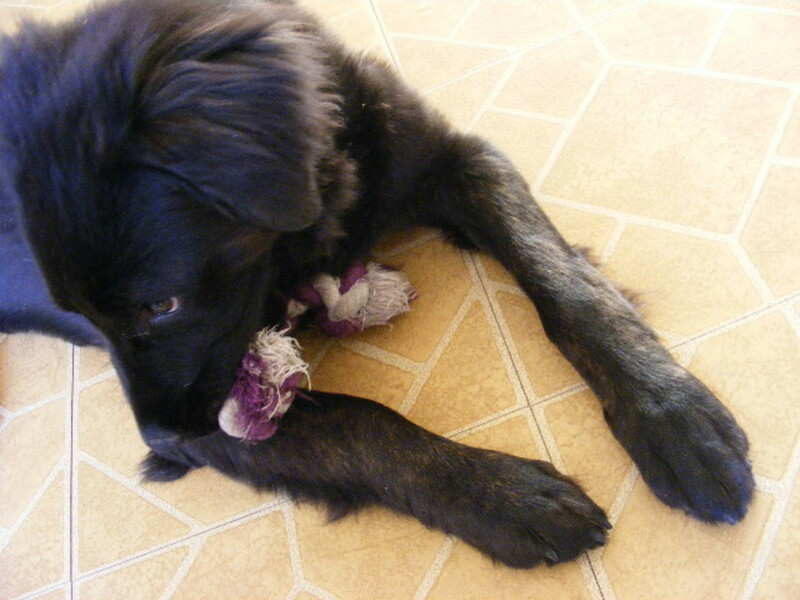 A dog isn't just your buddy - many household pets are attached to each other, too. By keeping their collars on as much as possible, you're protecting your friends, as well as their friends. A dog isn't just your buddy—many household pets are attached to each other, too. By keeping their collars on as much as possible, you're protecting your friends, as well as their friends. You can keep collars and leashes looking and feeling fresh, year after year, with just a few minutes of cleaning! Washing your dog's collar and leash is a good idea after they're done playing in the mud, going to the beach, or swimming in a lake. Unless your dog is exceptionally dirty, washing his or her collar and leash every bath day is probably not necessary. Use your best judgement—if it looks, feels, or smells weird, wash it. 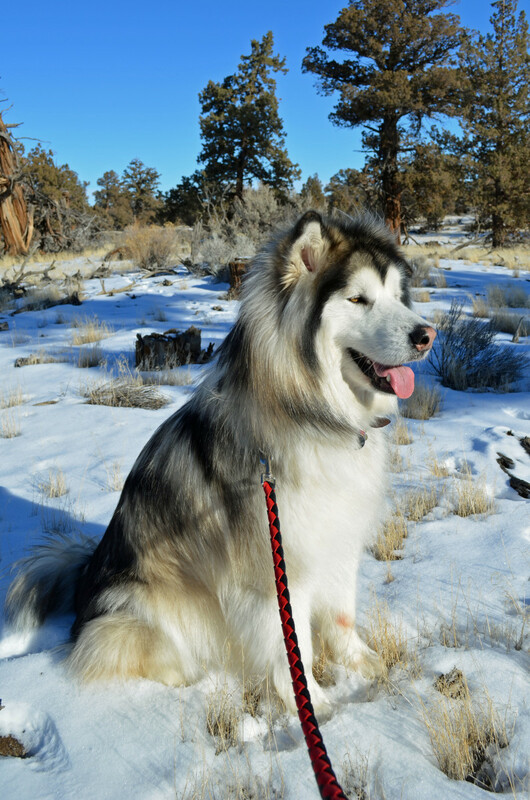 Keeping a dog's collar helps his/her coat clean longer, too. 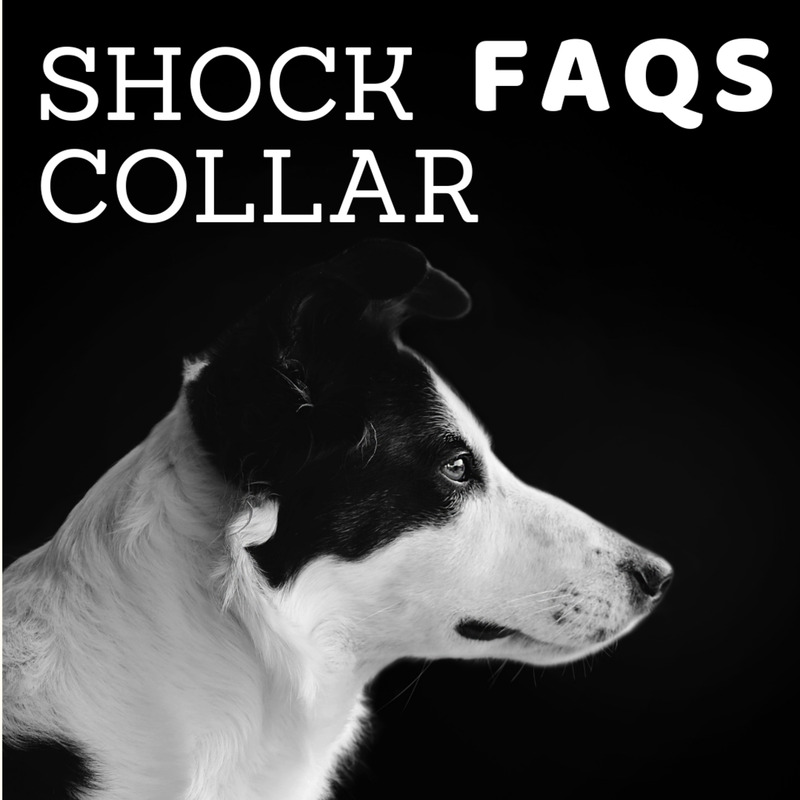 As soon as you strap a dirty collar around a clean neck, that fur becomes soiled. We can do it, dog lovers. Together, we can show the cat people that owning house dogs doesn't automatically equate to a stinky home and dirty furniture! I'm glad it helped out! I can only imagine how gross a lake water collar must be. Thank you so much!! I tried boiling the collar's in water and it didn't work nearly as well as soaking them in soapy water and following your instructions above. My dog swims in the lake and her collar gets VERY stinky... this worked very well and her collar smells so much better. Thank you! I was just wondering today how I should go about washing my dogs' collars. I have three dogs and the snow has melted so there is mud everywhere! This is very useful. Thank you! Amazingly, my guys have had the same collars since day one. I can't believe they've lasted this long, but I went for a sturdy collar because they tend to pull and I wanted something strong. 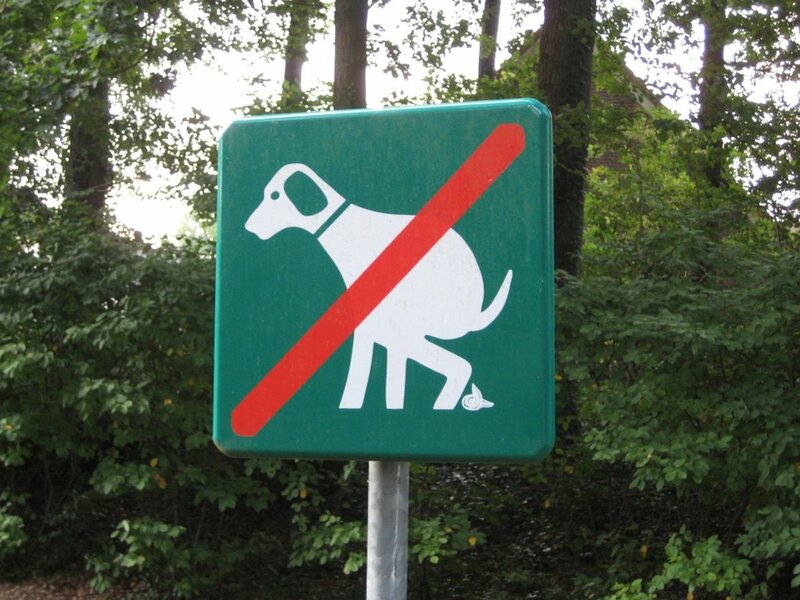 Thanks for reminding us to wash those dog collars! I have been using a cloth y like kind I found recently that can be tossed in the washing machine. They are cheap, too. 'Not sure how durable they are yet though. Nice Hub! Thank you, ignugent17. I like hearing my ideas are interesting to others, too! And thank you for sharing. This is really a good idea. We have 2 collars and leashes for our Butler and make sure that it is clean all the time. Thanks for sharing Natashalh. voted up and shared. Haha. Yep, they just seem to magically know! They also can guess when I'm about to trim their toenails. I reach in the drawer for the cutters and they just bolt. Thanks for stopping by! Hi Natashalh, enjoyed reading your well written hub with this very useful information . 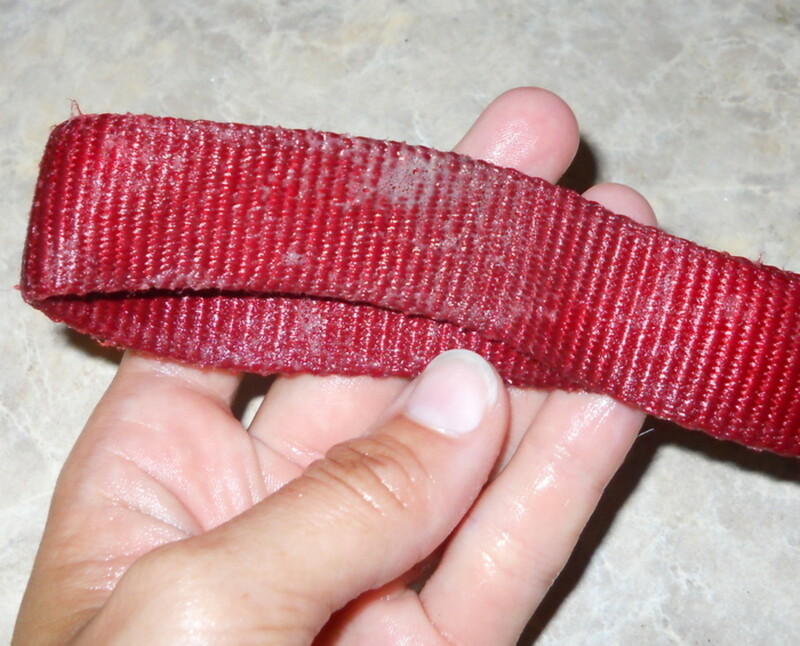 I have always washed my dogs collar each bath time . It is funny how dogs know it is bath time, all the dog i have had hated bath time and my two last dogs would try to hide . Thank you! My only real experience with cat collars is having an unhappy cat finding a way out of a collar! The collars never lasted long enough to need washing. The dogs, though, have worn the same collars for over four years each. That's a lot of dirt, if you don't wash it! Thanks for stopping by, teaches. I never did this with my cat, but it's a good idea as it keeps them happier and healthier. Your short videos on washing and drying are good adds. 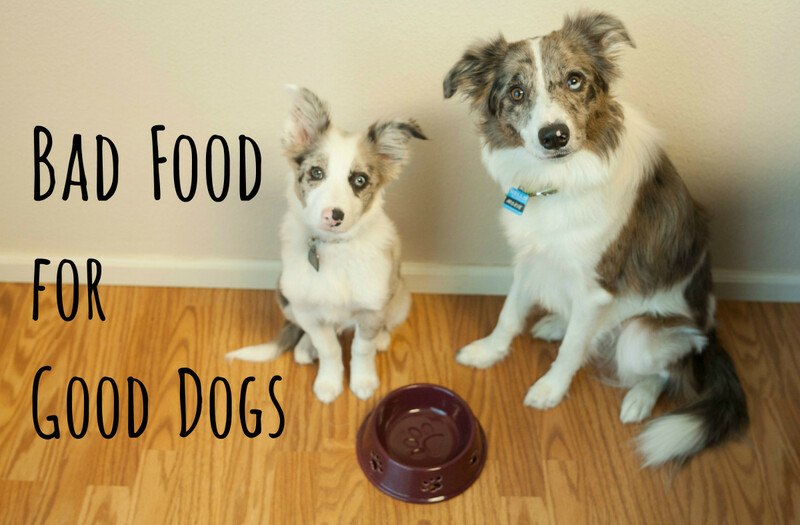 What kind of pups do you have? Thanks for stopping by, Vinaya! As a dog owner, I found this very useful. But I don't do washing, I'll have to share your advice with my mom! You're right - I've never really heard people discussing washing collars and leashes, but it makes such a difference when you do! 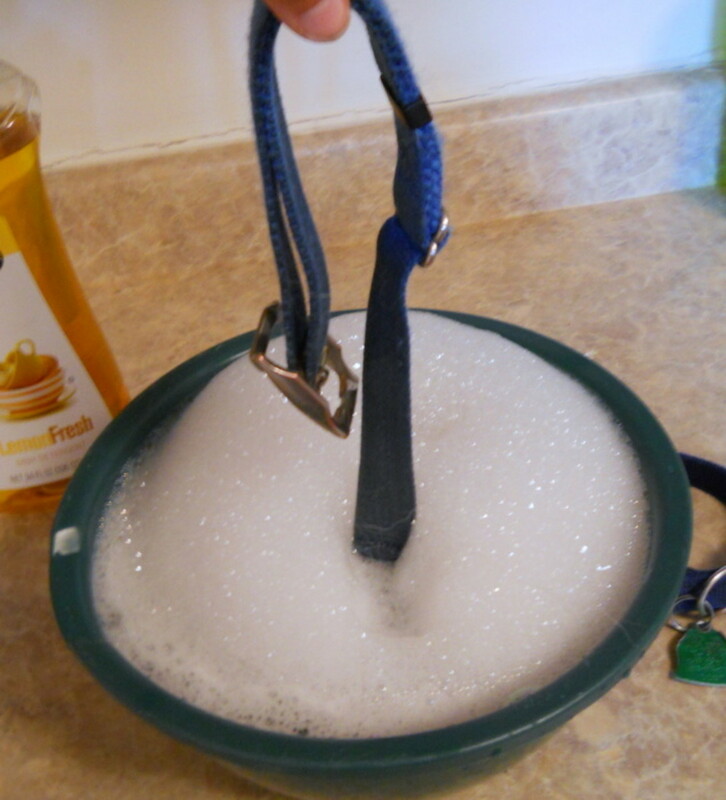 I'm sure there are many people that have never thought of washing collars and leashes. Hope that they read your hub as they do get dirty. We wash our dogs in the backyard with a hose too. I tried washing mine inside back when they were "new," but they freak out, thrash around, and fall over. I usually tie them up and use the hose. =( They don't hurt themselves or panic as much outside. Our tub in our basement is just for bathing our dogs and their collars get so gross sometimes! I need a coworker to get the memo that washing dogs is appropriate! W can worry about the collars later. Thanks for stopping by and taking the time to comment, penalty and AliciaC. I appreciate it! Thanks for the reminder about washing dog collars and leashes, Natasha. I forget to do that unless I notice that they are in very bad condition! Great information. I SERIOUSLY need to share this one with my neighbors! Hahahaha. Mine used to run and hide when I picked up the dog wash! Excessive amounts of milk bones means that they now just sort of stand their unhappily, instead. Radcliff - The right-hand dog is my girl, too! And collars do get so nasty, but it sneaks up on you so you hardly notice until one day when you wonder how it got that bad! LauraGSpeaks - Thanks! I got sick of waiting around all day for leashes to dry and figured there had to be a better way. Thanks for stopping by! Great advice. Dog collars get soooo gross! 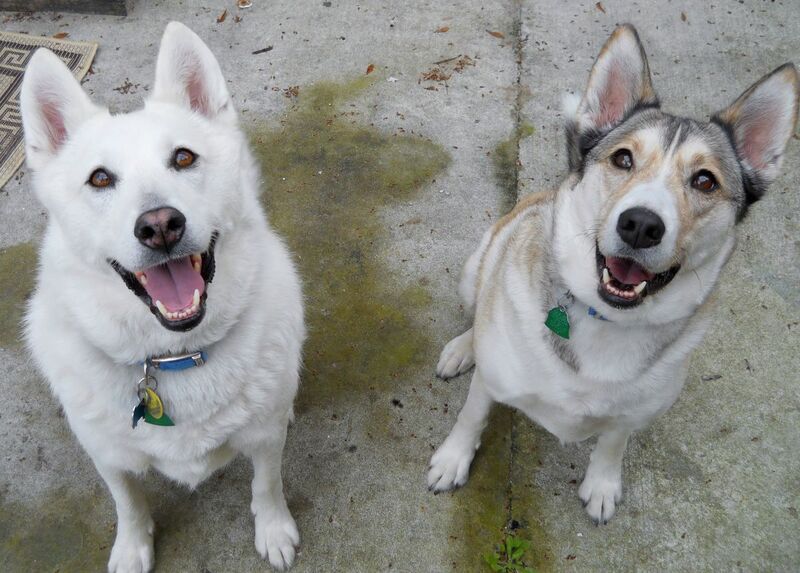 The dog on the right looks like one I had years ago. She was the best dog ever. She had little feet like that, too! Yep, washing the dog's collar and leash tends to be forgotten until they are really dirty in my house. Good tips on how to quickly dry the items.